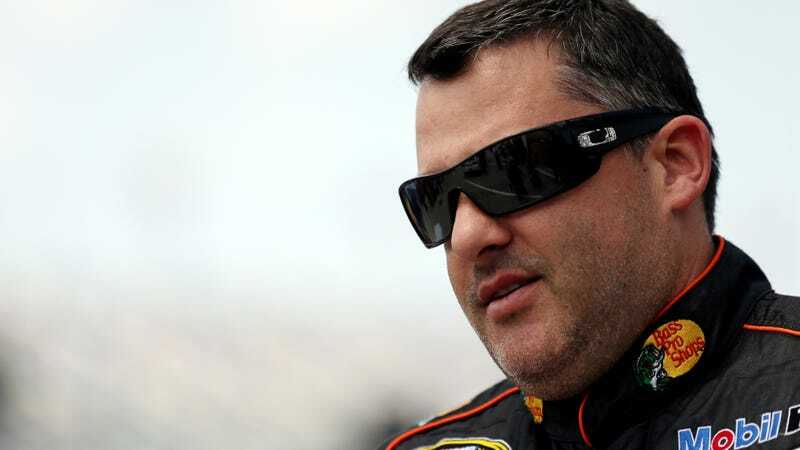 Tony Stewart Sued For Wrongful Death By Family Of Kevin Ward, Jr. The family of Kevin Ward, Jr., the young man killed during last year’s sprint car race at Canandaigua Motorsports Park, has filed a lawsuit against NASCAR driver Tony Stewart. Stewart’s car struck and killed Ward during a caution period, as Ward had gotten out of his car during a race. The family is suing Stewart for the wrongful death of their son, according to ESPN, in addition to seeking claims for gross negligence, reckless conduct, and Ward’s suffering between the time he was struck by Stewart’s car and his death. The lawsuit was filed near the family’s home in Port Leyden, New York, with the Lewis County Supreme Court, approximately 175 miles northeast of this weekend’s NASCAR Sprint Cup race at Watkins Glen International. Stewart faced no criminal charges over the dirt track incident. Stewart had edged Ward out in a corner, sending Ward into a wall. Ward had gotten out of his car during the Empire Super Sprints on August 9th, 2014, and started walking towards oncoming traffic that was circulating during a caution period. Stewart’s car struck Ward, who was pronounced dead 45 minutes after the incident. Blunt force trauma was listed as the cause of death. The fact that Ward had gotten out of his vehicle on track and was walking towards race traffic was a significant factor in the decision not to press charges. However, the family’s lawsuit claims that Stewart gunned the throttle of his 700 hp sprint car to kick the tail end out as he drove by Ward, unlike the other cars that had passed through that section. The car slid with the throttle input, striking Ward and tossing him 25 feet. While Stewart maintains that striking Ward was an accident, this is now in the hands of a civil court as opposed to a criminal one, where the standard for determining guilt is not as strict (“more likely than not” as opposed to a criminal case’s “beyond a reasonable doubt”). According to ESPN, the jury may determine that Stewart had a certain percentage of fault in Ward’s death in this case, which would then award damages to Ward’s family. After last year’s incident at Canandaigua, Stewart not only missed last year’s race at Watkins Glen the following day, but he missed the next two NASCAR Sprint Cup races as well. He has not participated in a sprint car race since the incident.